If you’re committed to sound counsel from the Word in your own life and the lives of others, become an ABC Member for countless counseling resources! If growing in your commitment to sound counsel from the Word is a goal for this New Year, consider becoming a member of the Association of Biblical Counselors. Our mission is to encourage, equip and enlist all believers everywhere to live and counsel the Word, applying the Gospel to the whole experience of life. One of the primary ways we can do that is through offering countless counseling resources to ABC Members. Members also benefit from weekly communication including an ABC Newsletter full of featured resources and events, a Letter from the ABC President, an EquipU document on pertinent counseling topics, and more! 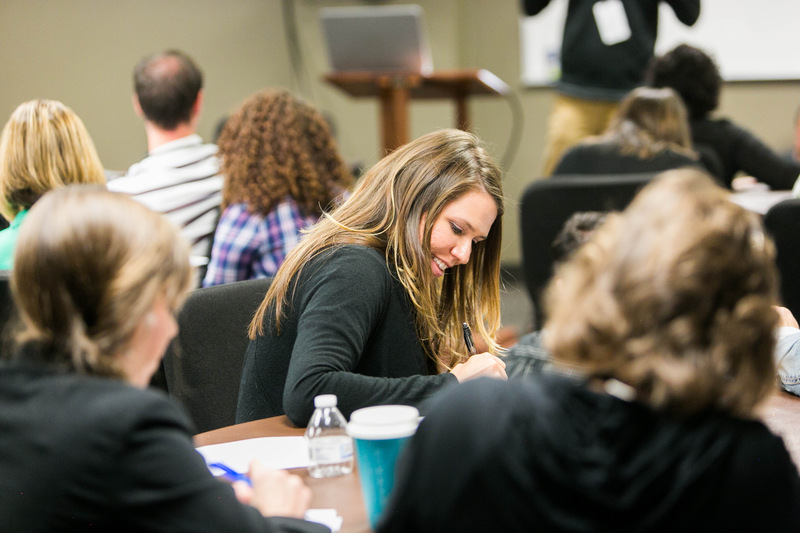 Whether you are a pastor interested in providing sound Biblical counsel to those in your congregation, a licensed counselor committed to Biblical counseling or a believer interested in better understanding yourself and others, an ABC Membership will provide you with recurrent Biblical counseling resources to encourage and equip you in your walk and your work. From a dozen members in 2005 to several thousand members today, both nationally and internationally, it is an honor to serve you in your work as a Biblical counselor. Renew Your Membership or Become a Member for just $99 a year.